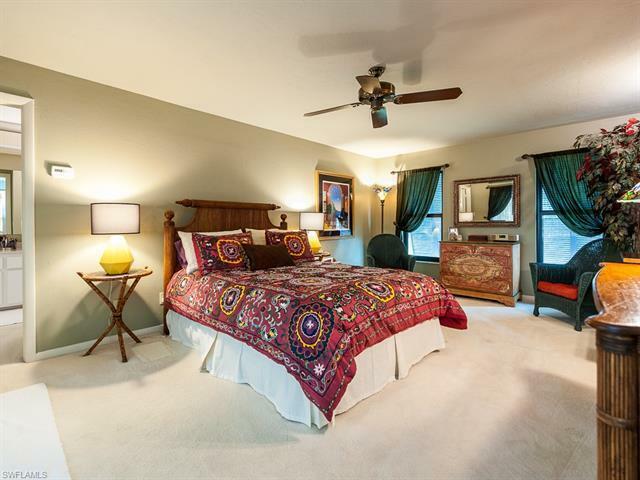 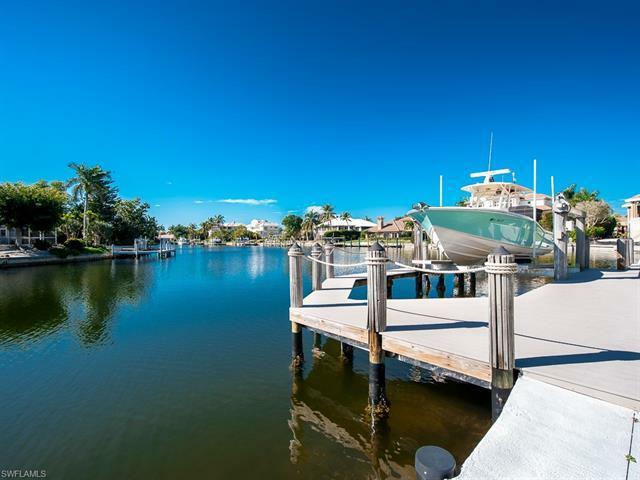 Direct Gulf access, with spectacular canal views from the minute you walk in the front door. 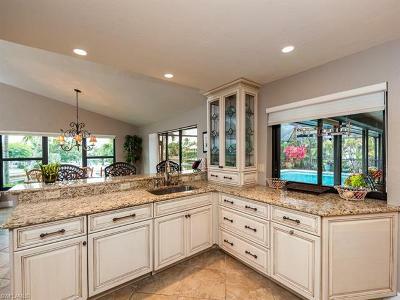 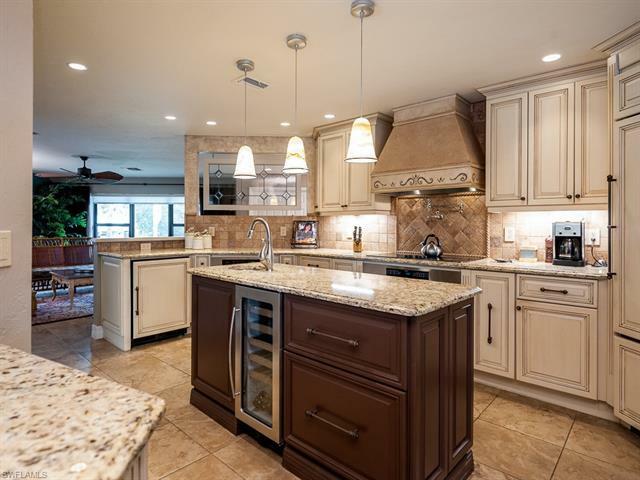 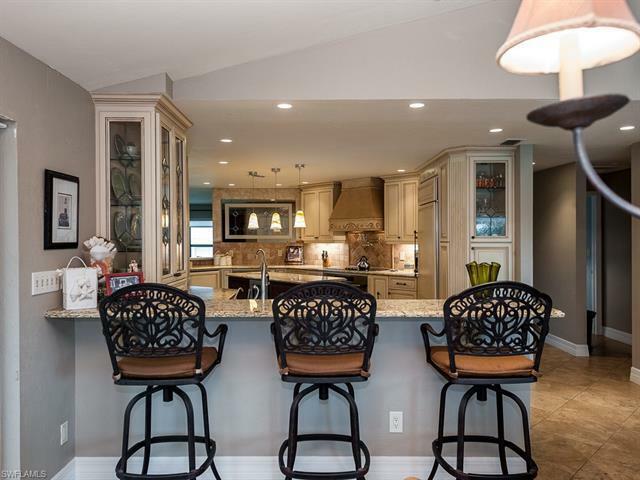 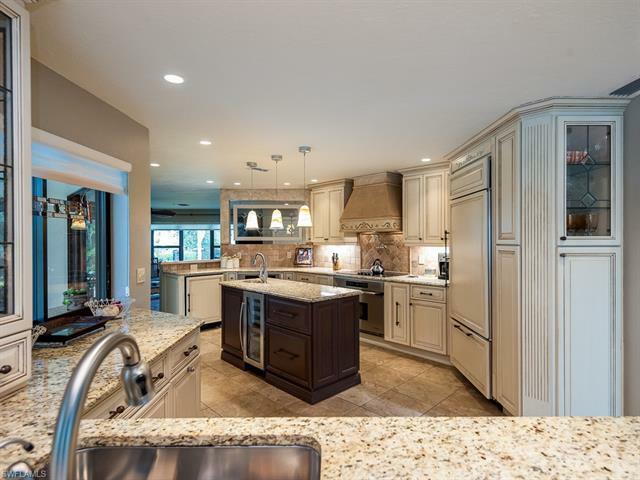 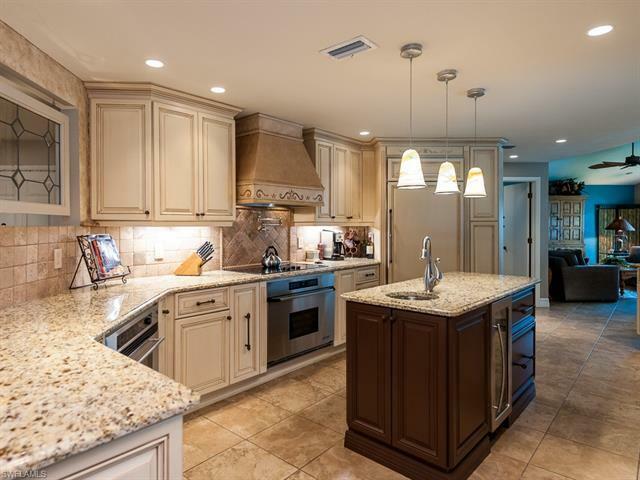 This home features a stunning gourmet kitchen that even a chef would love, with top of the line appliances. 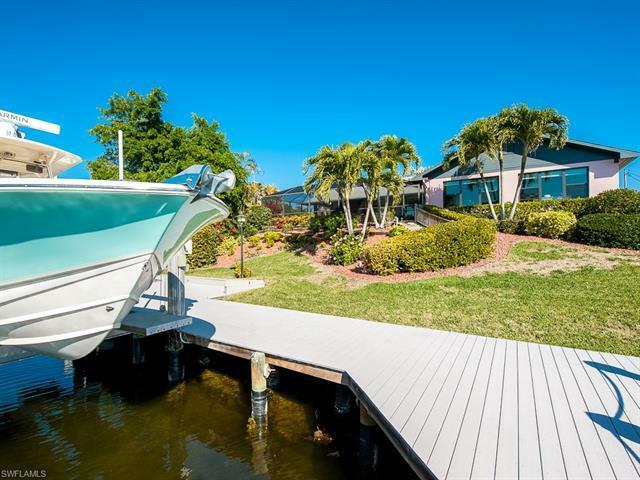 Boaters will love the Salo & Salo 14, 000-pound boat lift with a Trex dock and can accommodate a 36â boat. 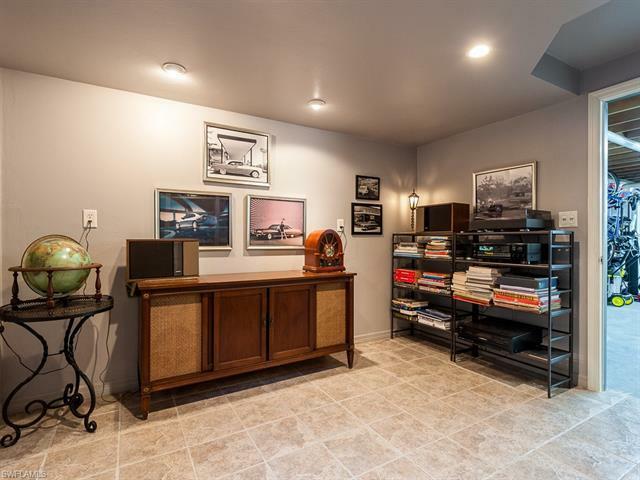 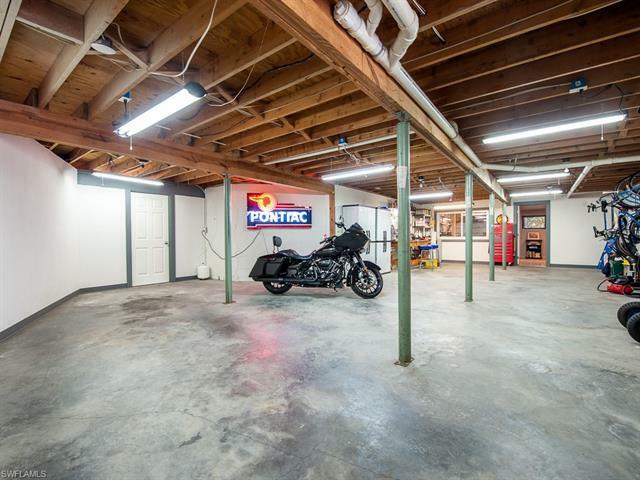 3 plus car garage with an office in addition to amazing storage. 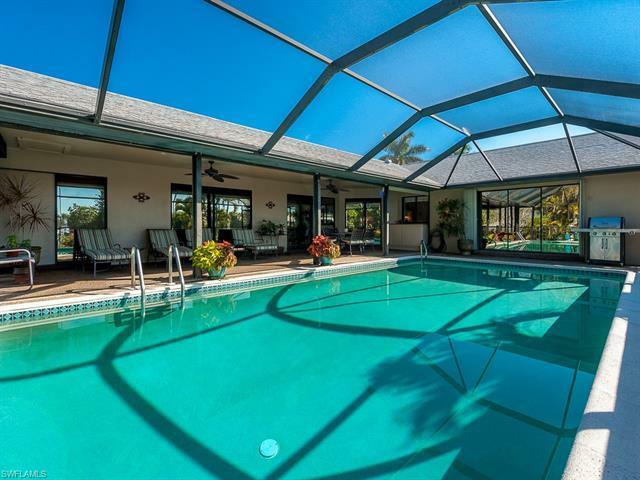 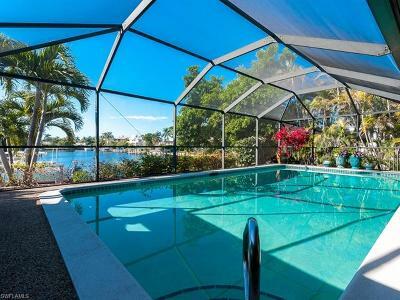 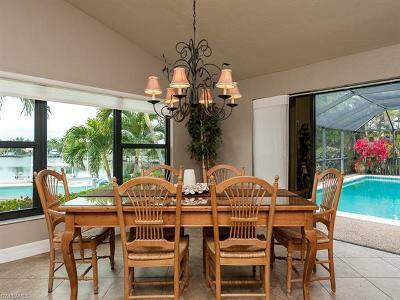 You will love the natural light that comes in the home with gorgeous views from the caged pool & patio. 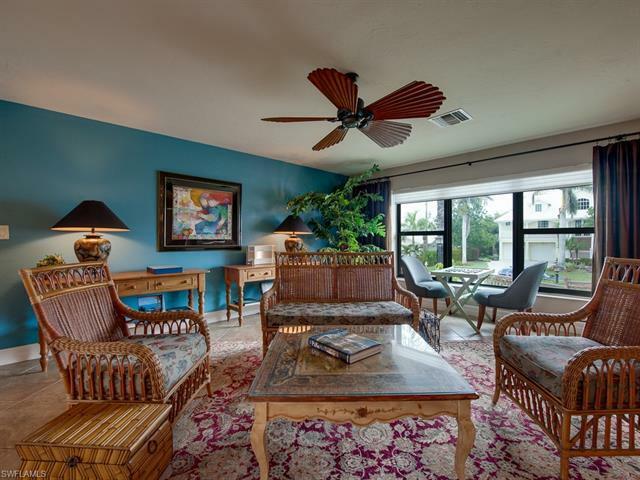 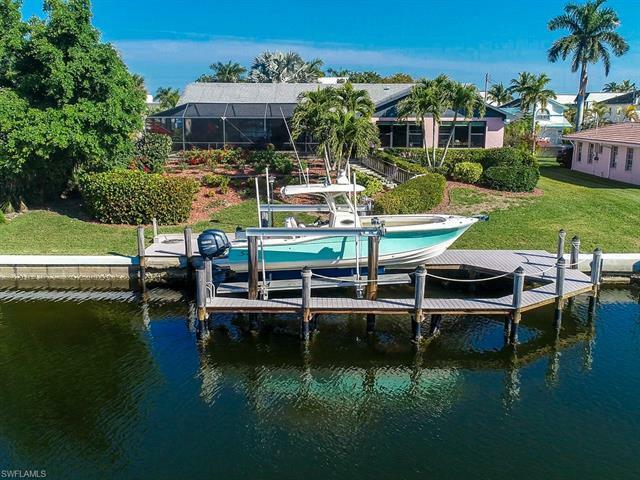 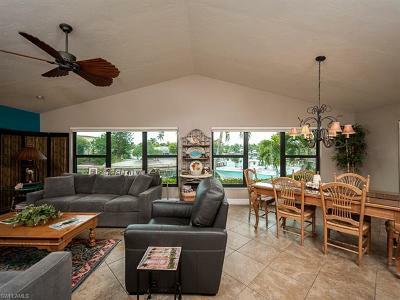 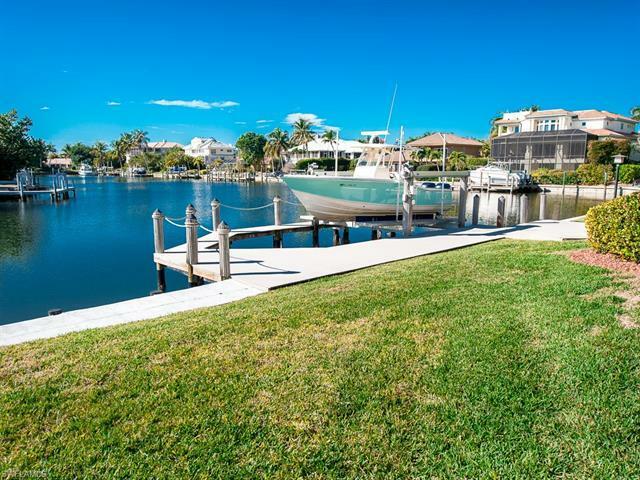 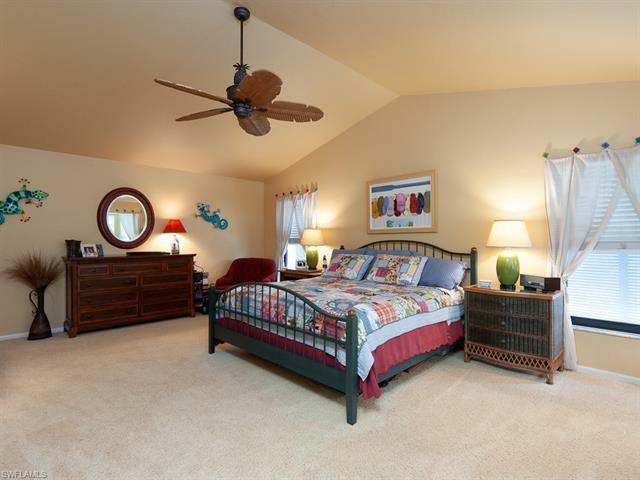 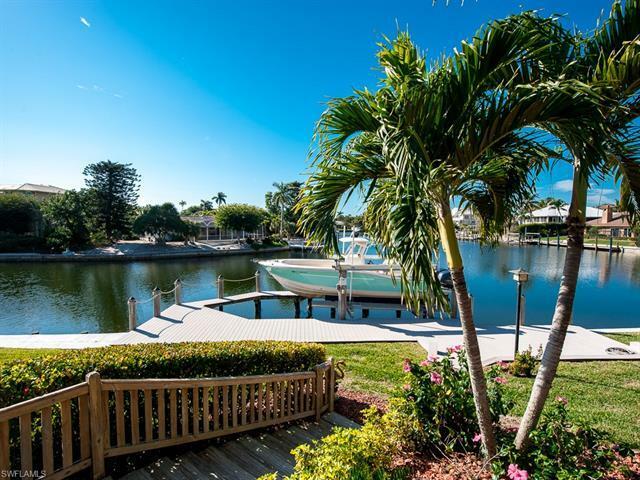 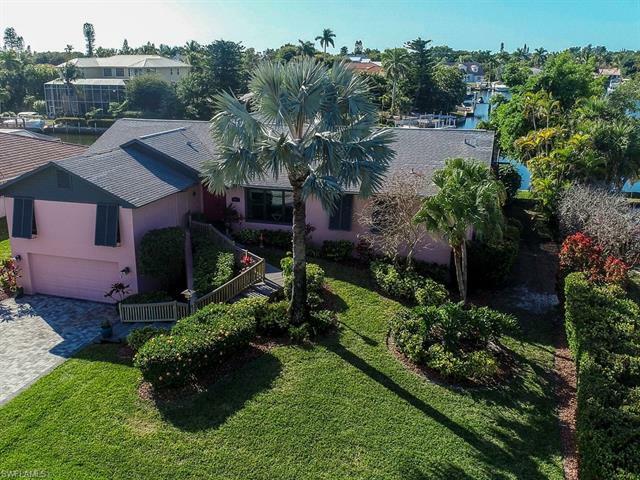 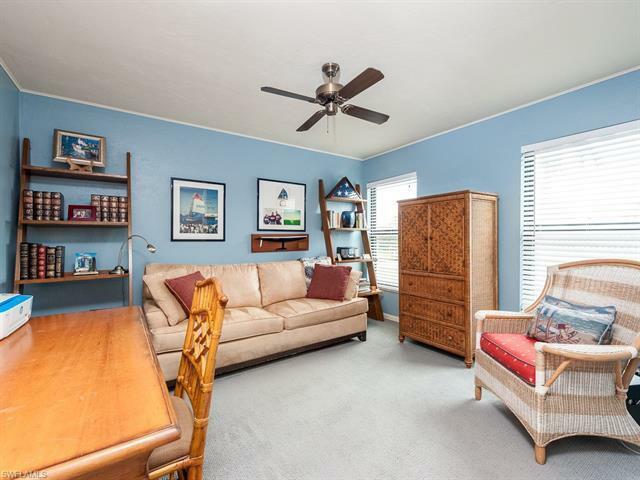 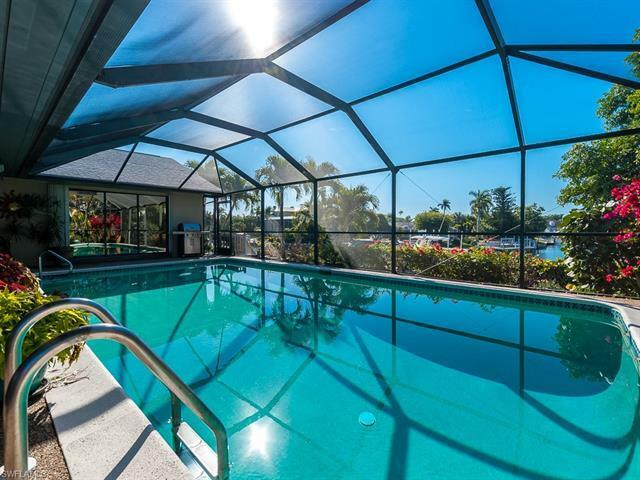 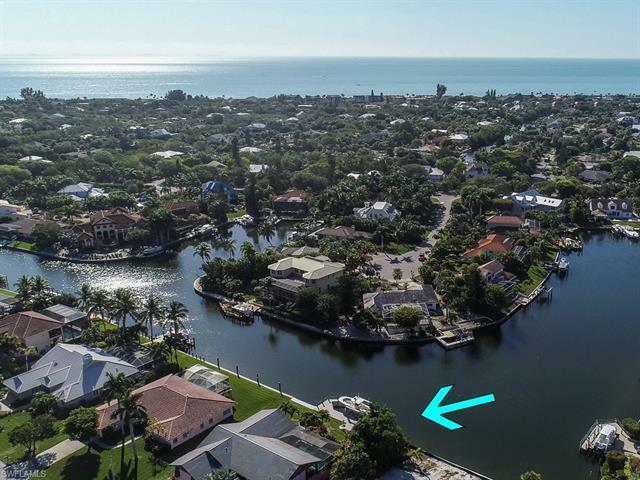 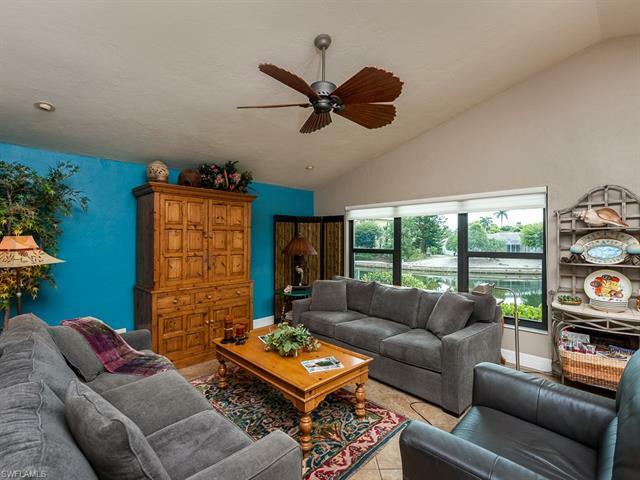 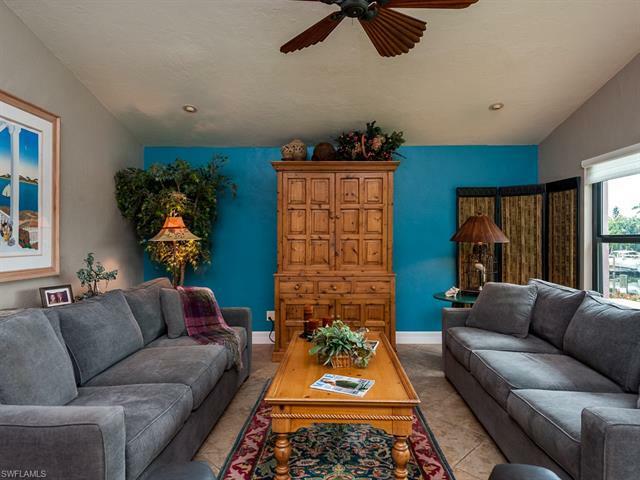 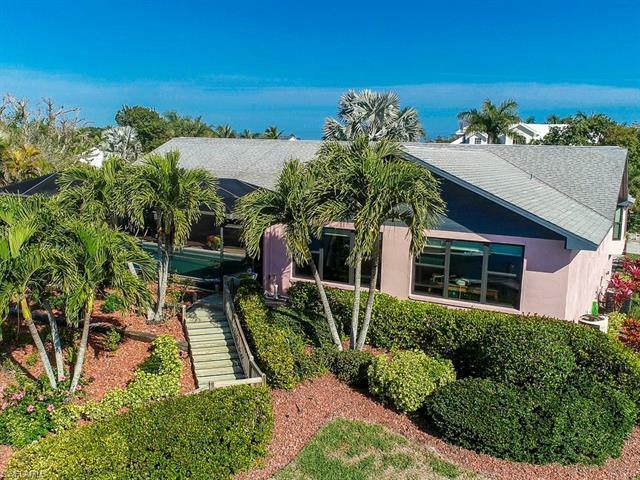 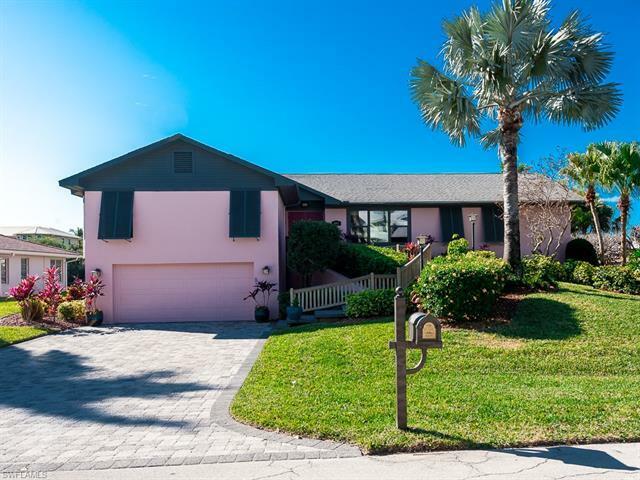 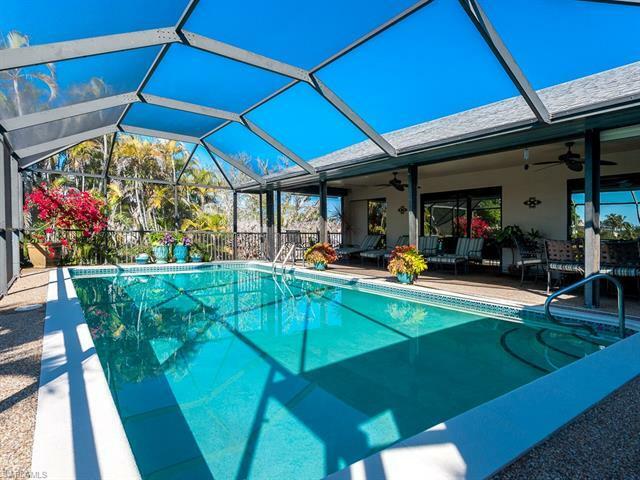 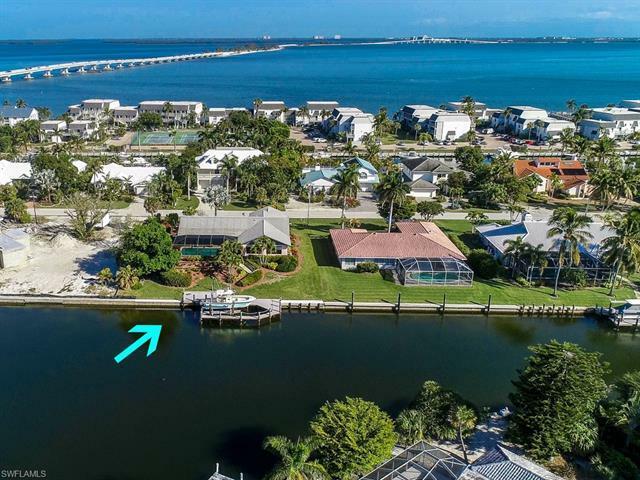 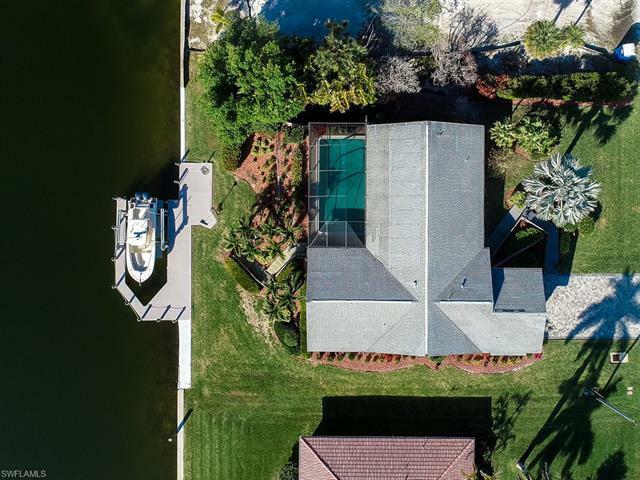 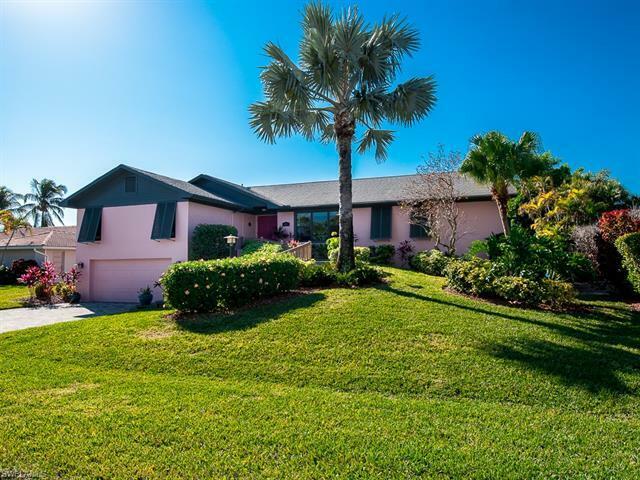 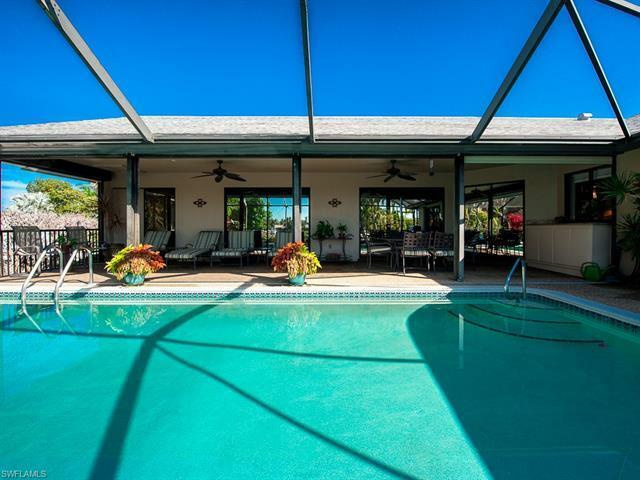 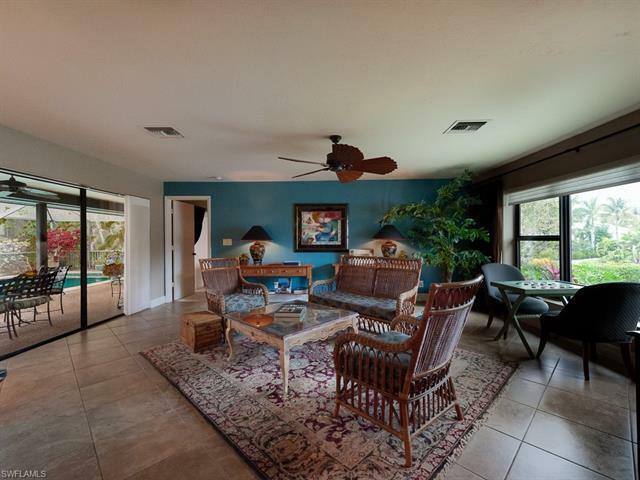 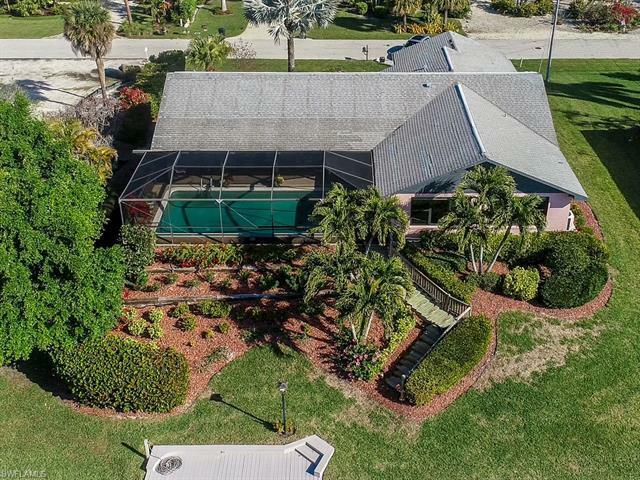 Located in Shell Harbor with deeded beach access and parking.